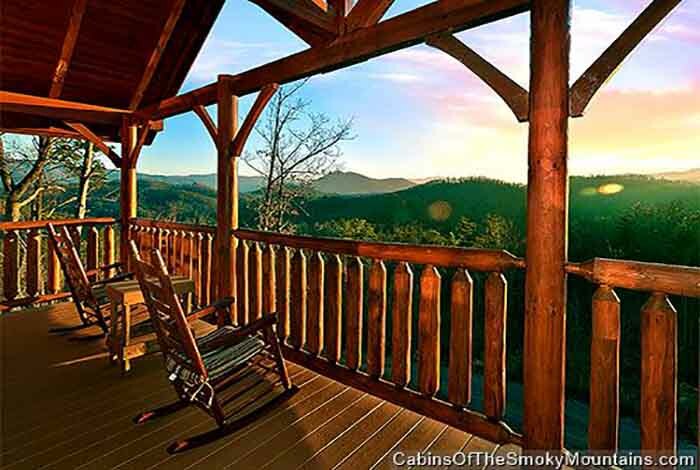 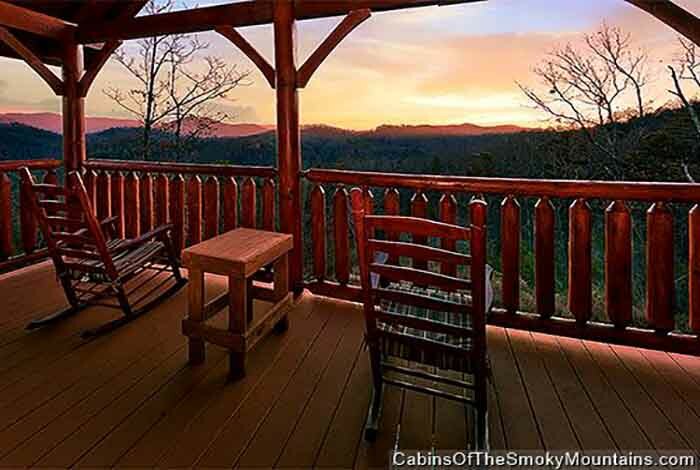 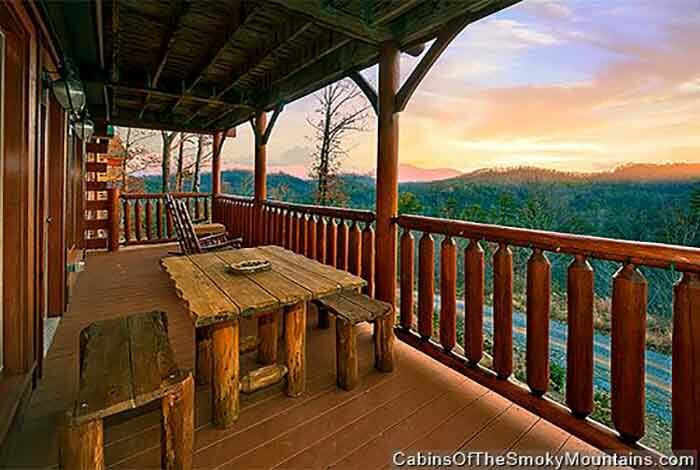 How would you like to spend the weekend sipping coffee with your loved one on rocking chairs while overlooking Tennessee’s breathtaking Mt. 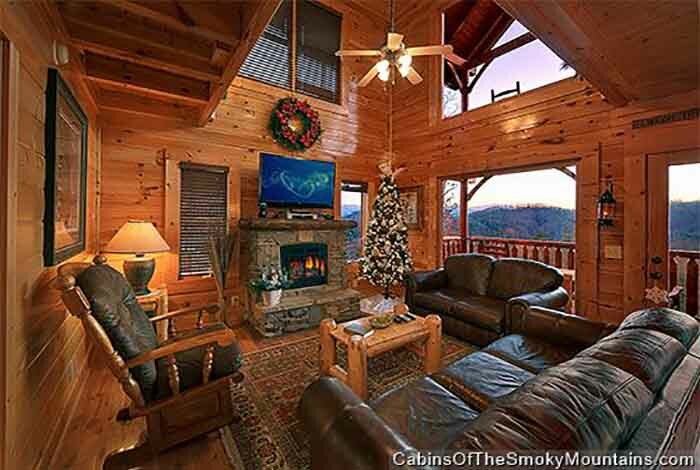 Leconte? 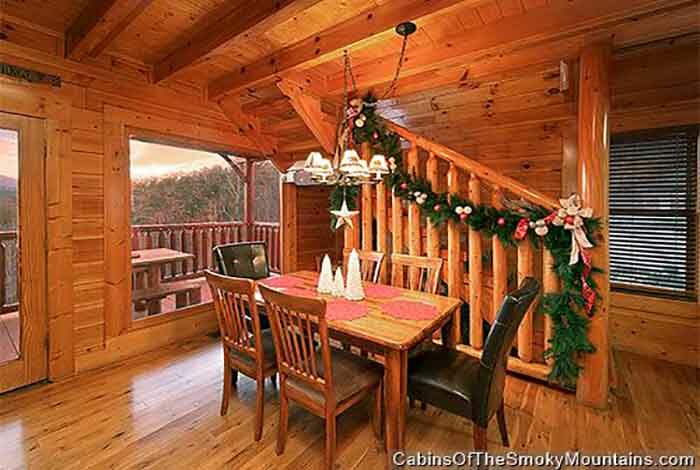 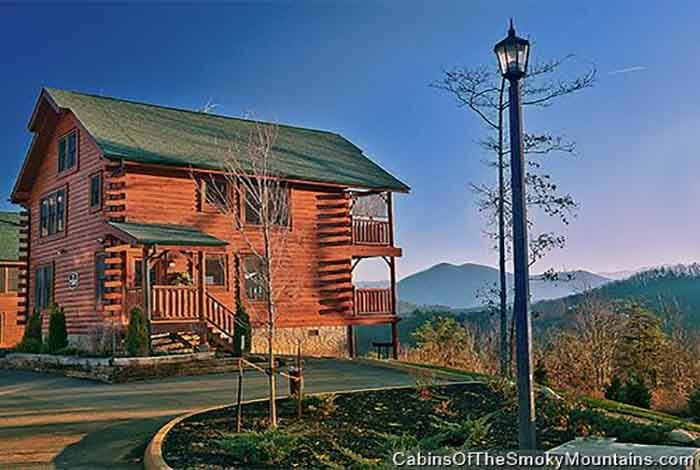 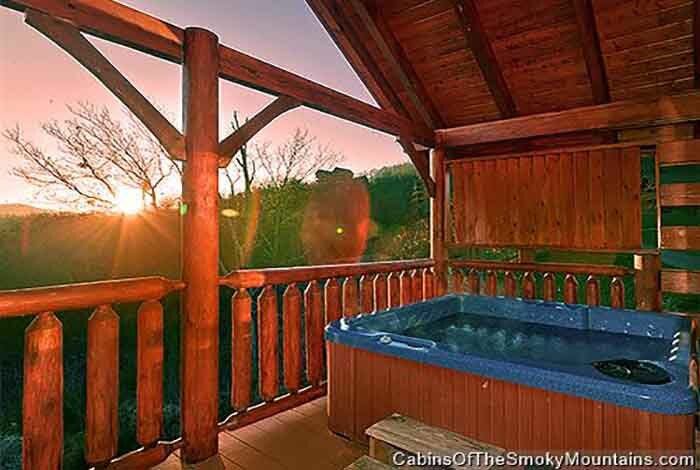 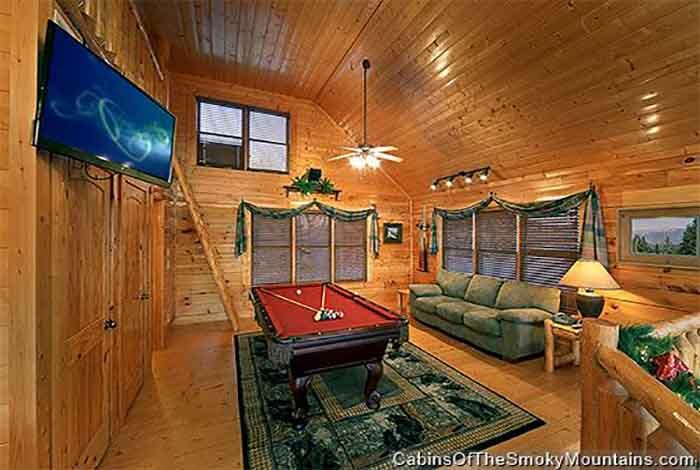 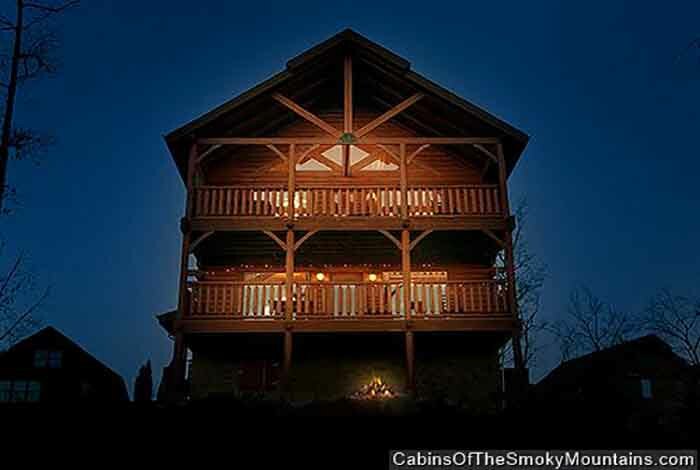 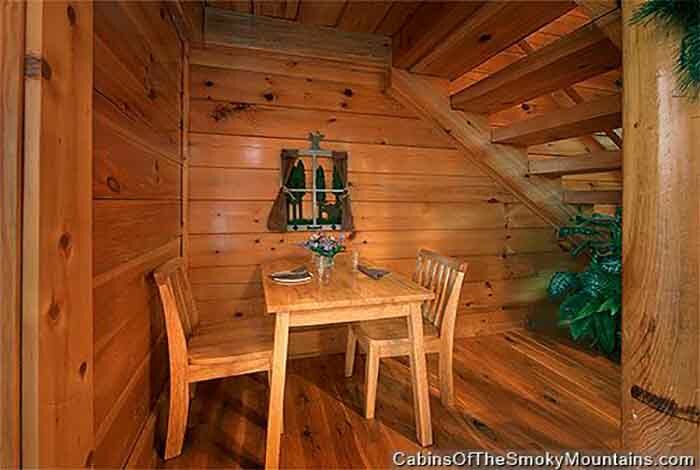 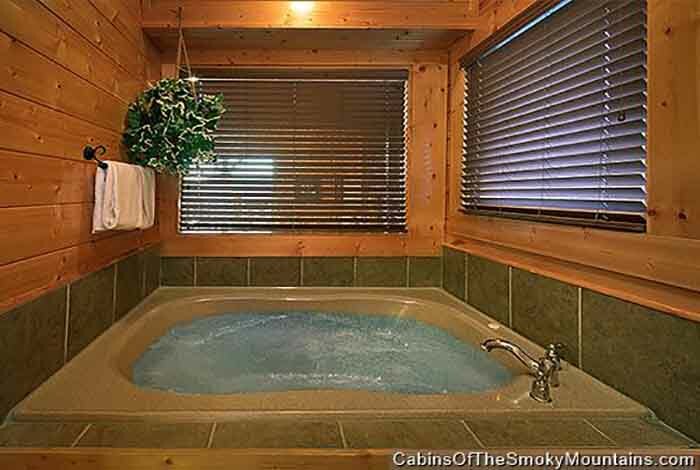 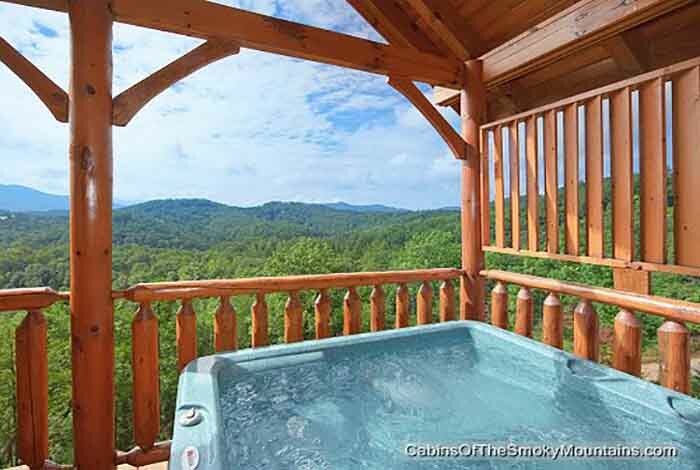 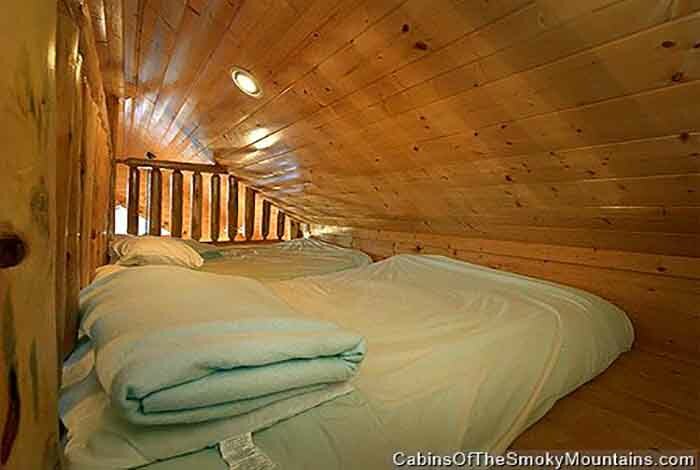 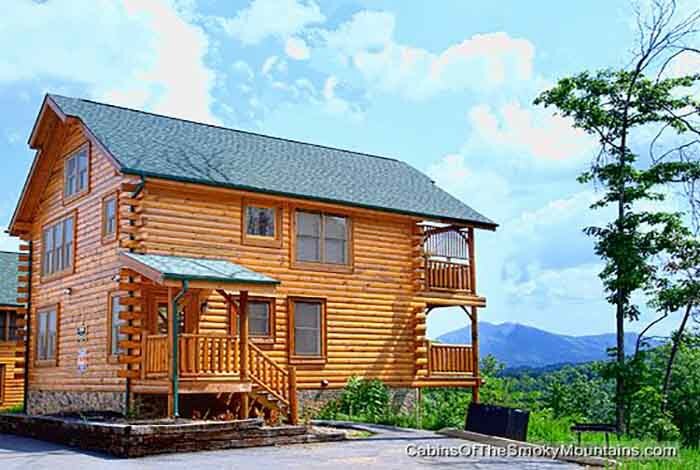 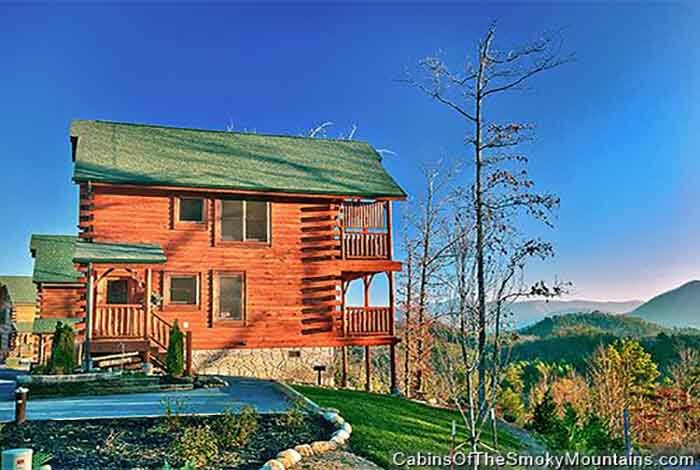 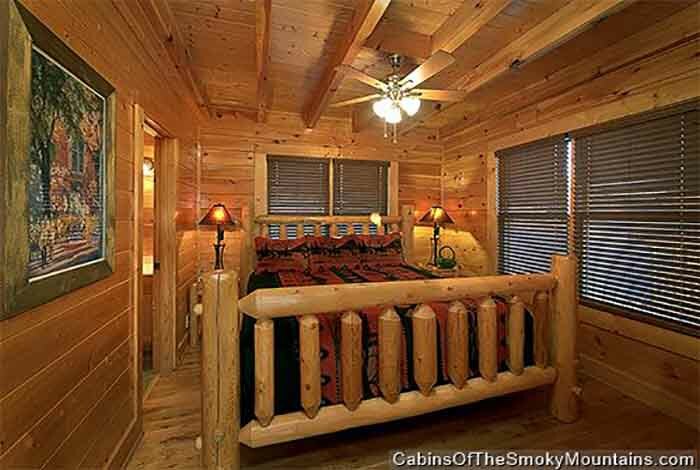 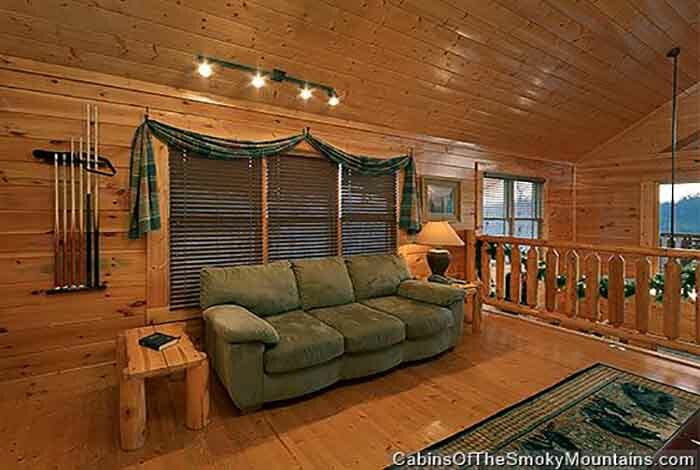 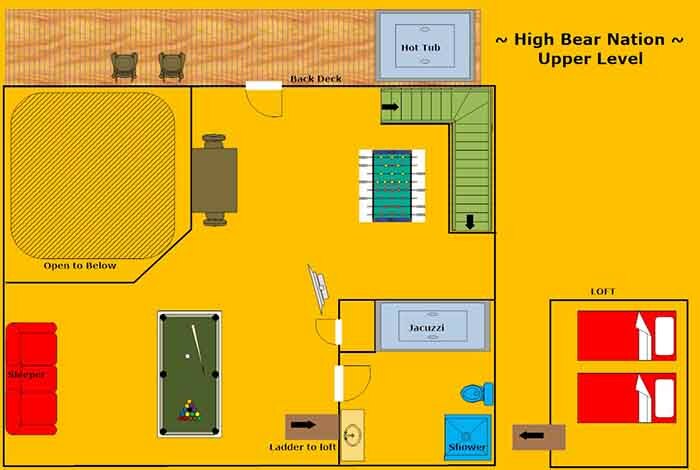 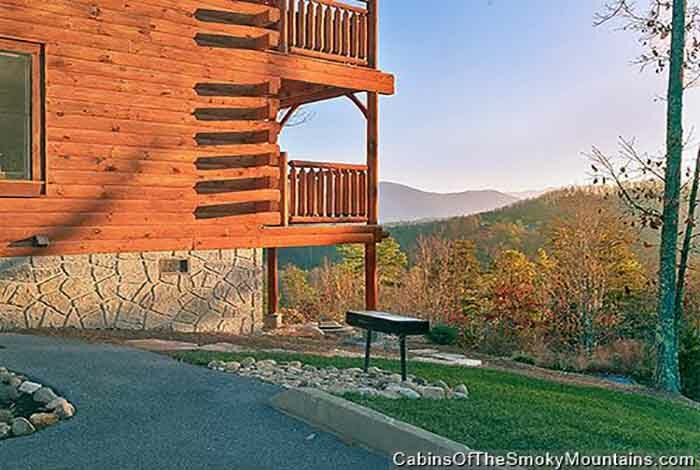 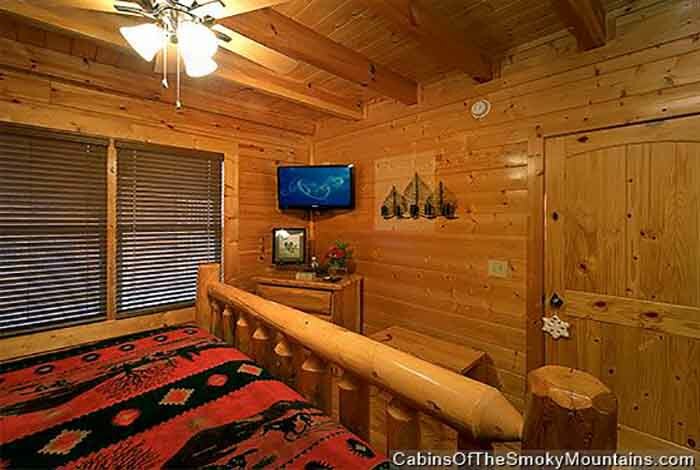 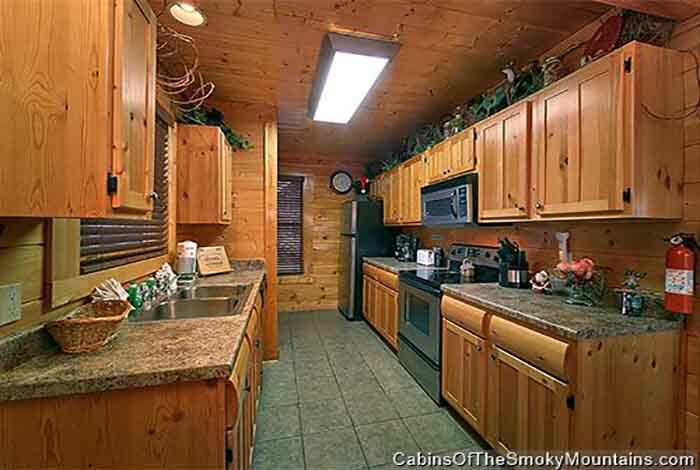 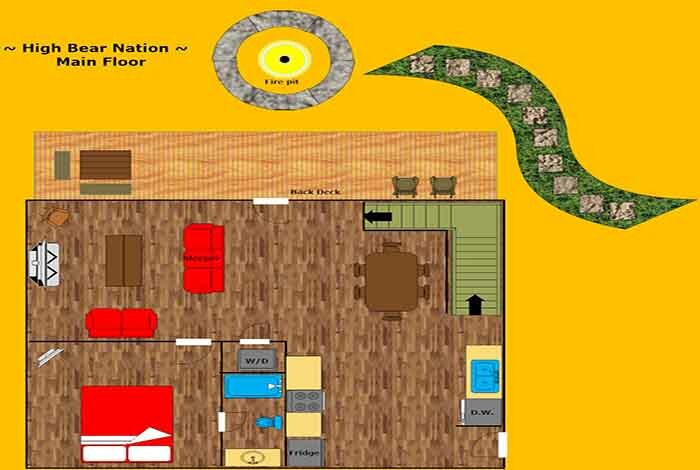 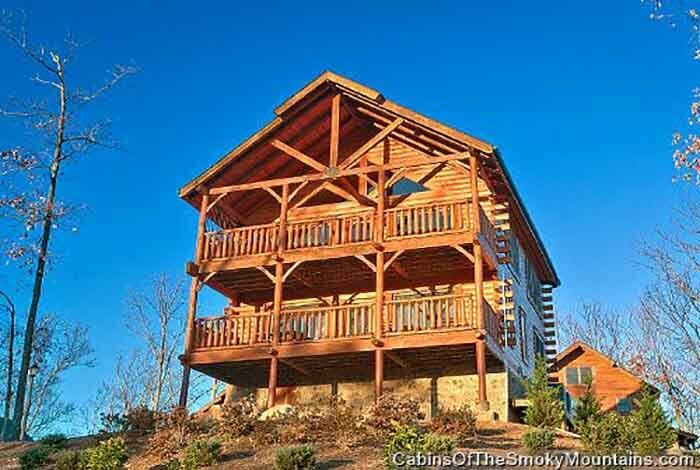 This two story one bedroom luxury resort cabin is located ten minutes from the Pigeon Forge strip. 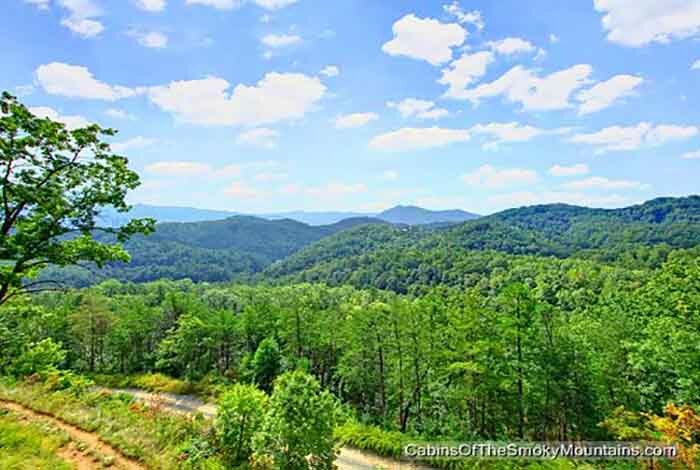 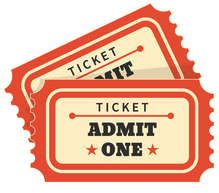 Spend the day with your kids in downtown Pigeon Forge at one of our many attractions such as WonderWorks, Dollywood, Dixie Stampede or many more! 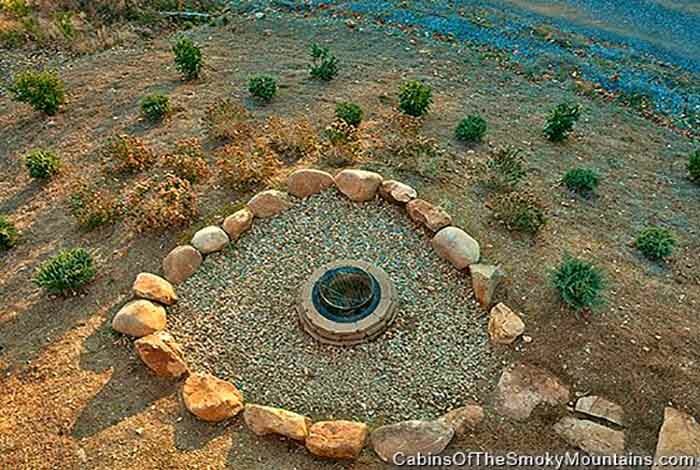 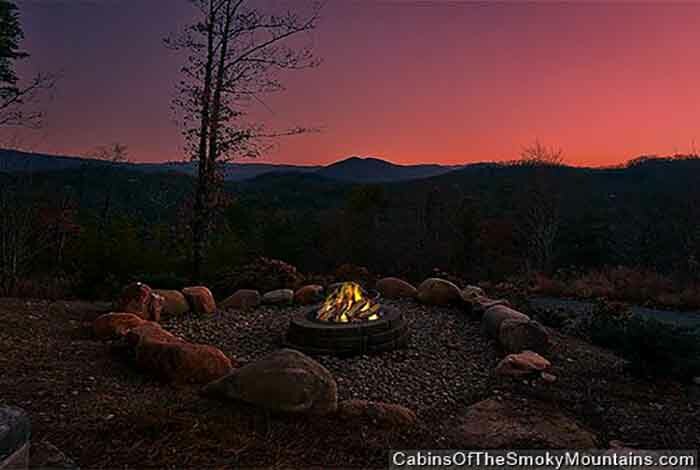 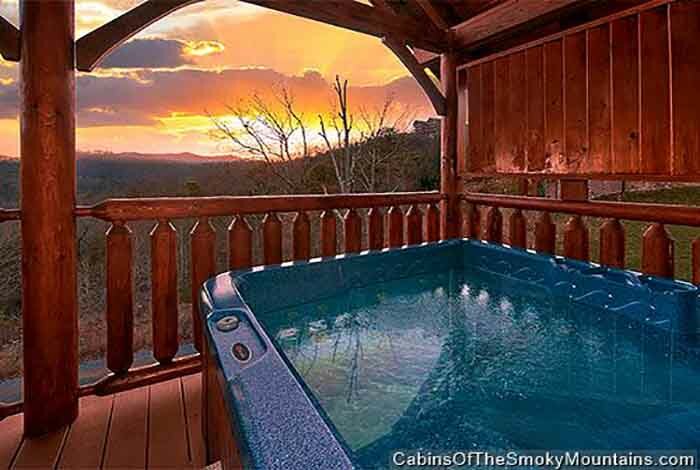 Spend your evening soaking in your hot tub and taking in mother nature’s glory from the back deck of your cabin. 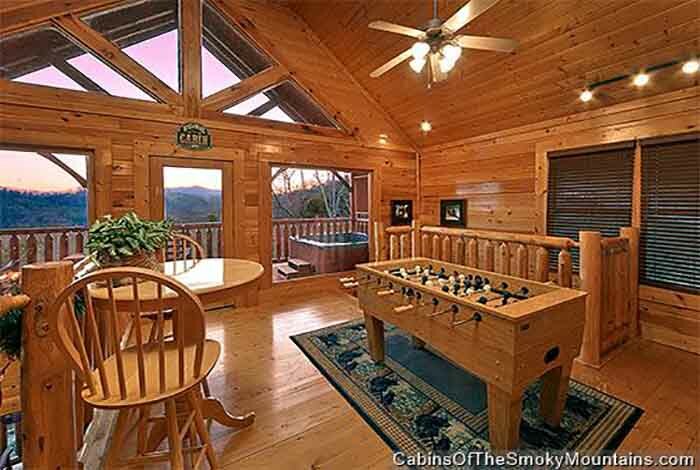 With a foosball table, pool table, and HBO and Starz at the palm of your hands where can you go wrong? 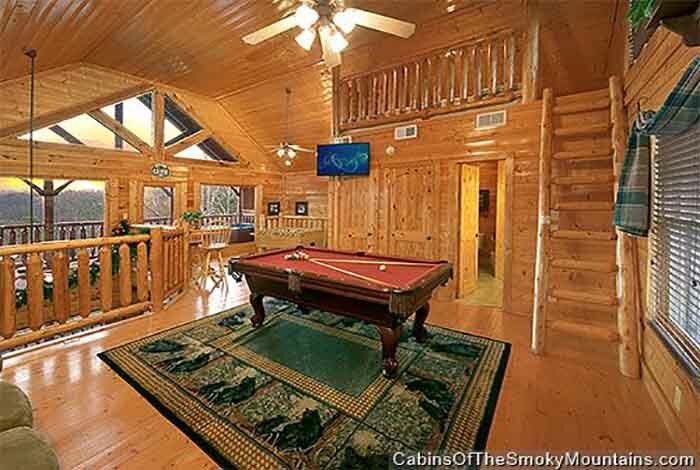 The vacation of your dreams is only a click away at High Bear Nation.